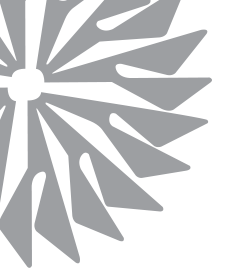 Krieger Craftsmen, located in Grand Rapids, Michigan, is an industry leader in the manufacture of plastic injection molds for the automotive, medical, appliance, and consumer products industries. A strong work ethic and penchant for quality, combined with the industry's latest machine and tooling technology help us consistently meet and exceed your highest expectations. Our expertise in automotive lighting products has built a great reputation for success in complex molds with A1 grade diamond polish, pillow and Fresnel optics, as well as optical reflex. 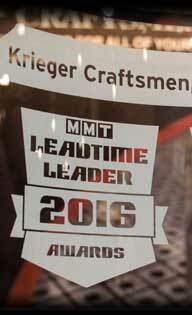 Within Krieger Craftsmen, we enjoy a relaxed and friendly atmosphere of teamwork and comradery. We achieve this by working hard and smart, respecting one another, and maintaining a great channel of communications. We extend those same standards to our client and vendor relationships. We want to work with others who hold themselves to a high standard and take pride in what they do. We want to work with you! 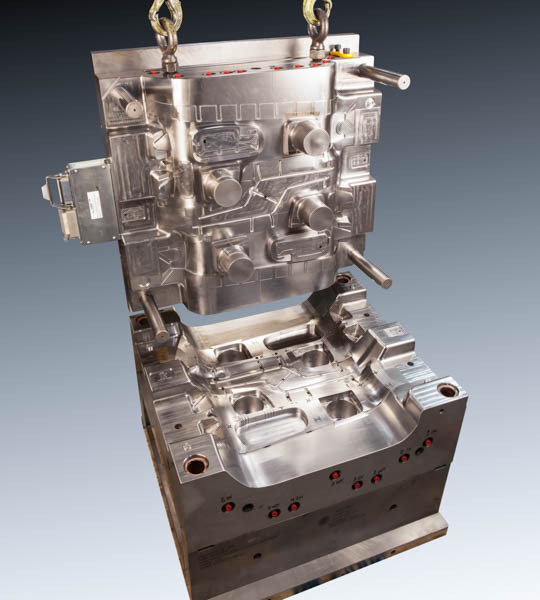 Krieger Craftsmen manufactures quality plastic injection molds in single-cavity and multi-cavity configurations. Listed below are some of the specialized types of molds in which we have proven expertise.